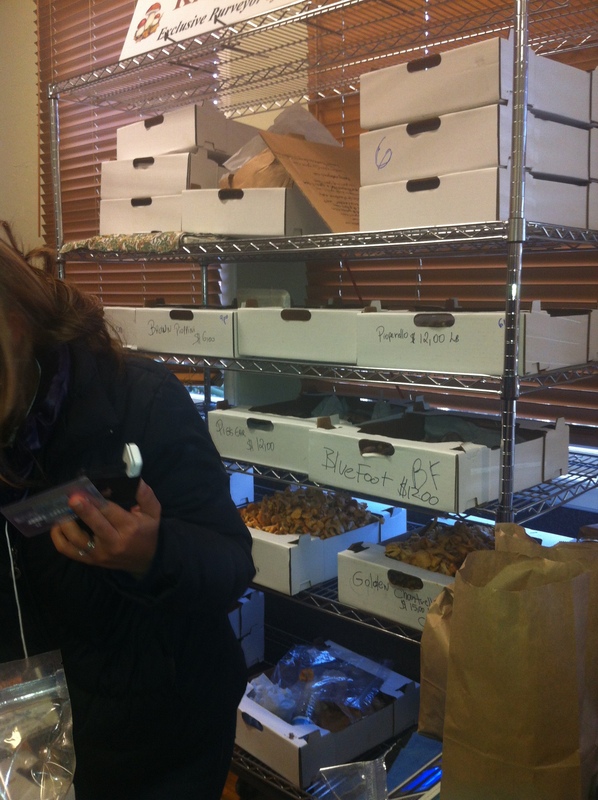 urban-horticulture | Reconnecting with Mother Earth in Silicon Valley. Reconnecting with Mother Earth in Silicon Valley. 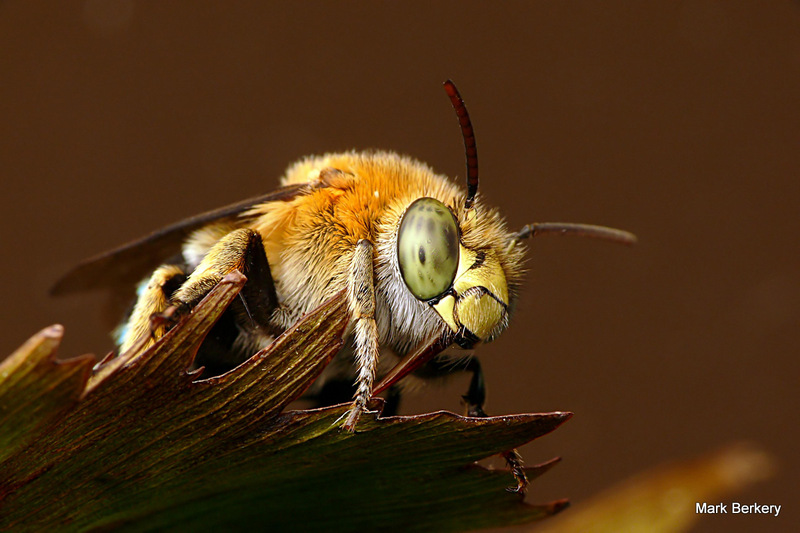 Adorable little bee! Breathtaking picture! Because of advancing age and early injury that result in the slow breakdown of the body, I make compensations or compromises to go on doing what I most enjoy as far as practical application of my skills, character and predisposition are concerned. 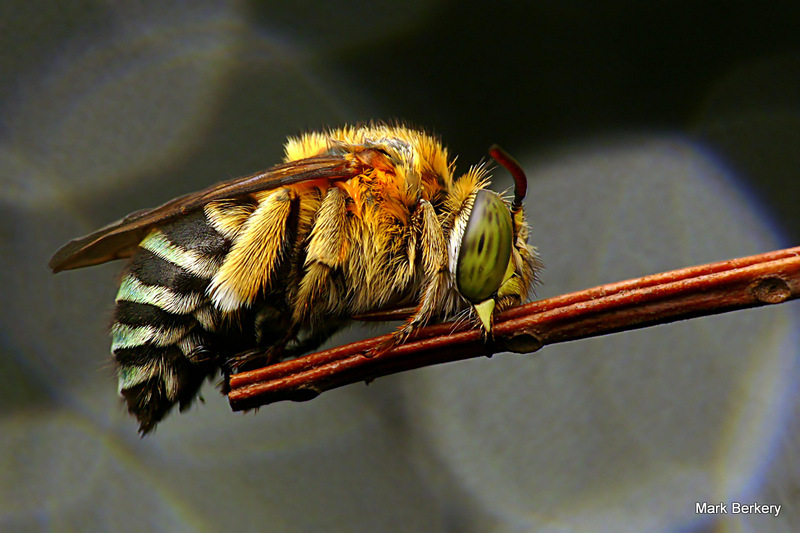 So, in the cool of the night, rather than the heat of the day, I have been making the best of what I know of the wildlife hear-abouts – capturing them while they sleep or are otherwise less cognisant of me and my approach for a shot. 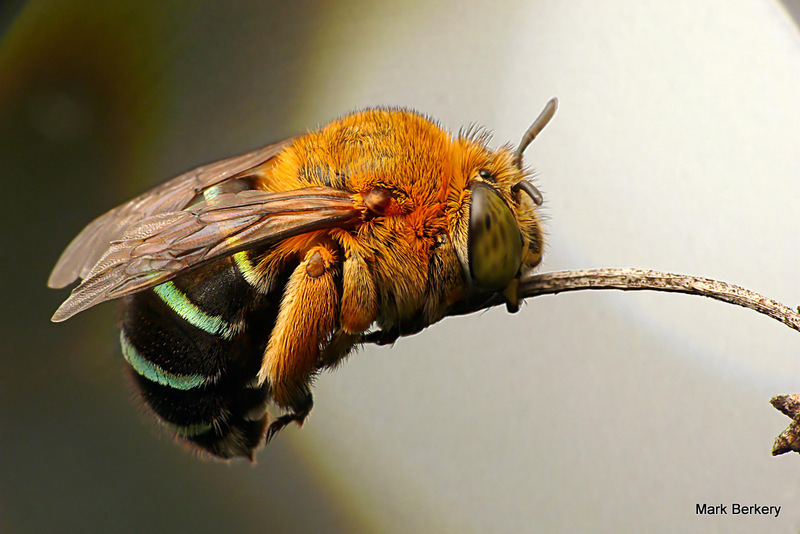 Since finding them and learning of their roosting and sleeping habits a few years ago bee’s have been my favourite creature to image, especially at the dawn or dusk when the temperature is best for taking some time for getting the composition right – for my taste – especially the now little seen Leaf-Cutter bee. Would you care for some tea? How about infused spa water? 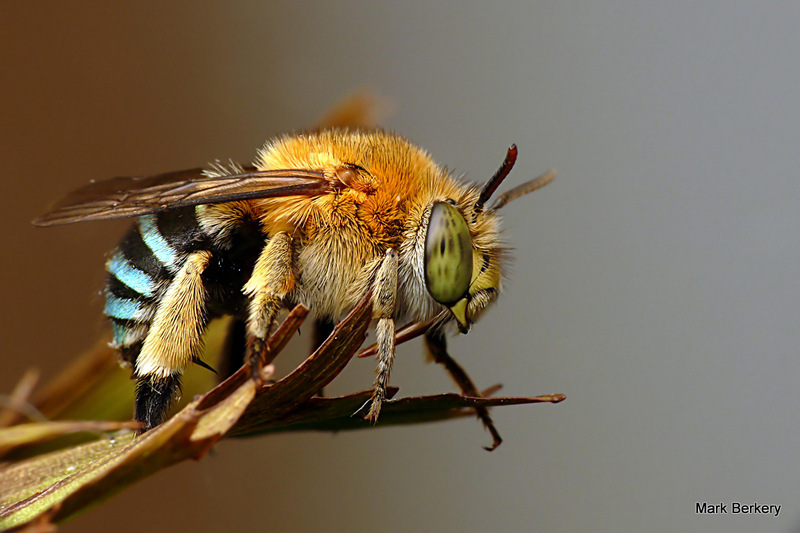 I want to welcome you to a new series of posts I will be writing weekly. I have a new thirst for infused waters and home made ice teas with an extra little je ne sais quoi. 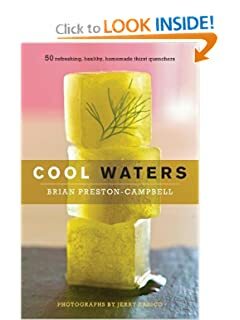 I had purchased a Cool Waters by Brian Preston – Campbel, about a year ago and have definitely admired the lovely pictures. I have yet to make anything from it! Hopefully these posts will encourage me to try them out and review them for you, because they look absolutely delicious and healthy! 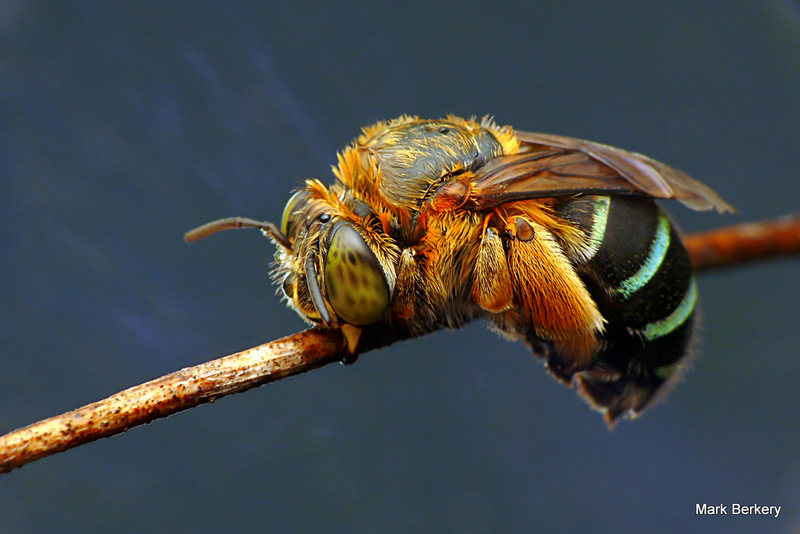 Composting 101. What goes in? What stays out? 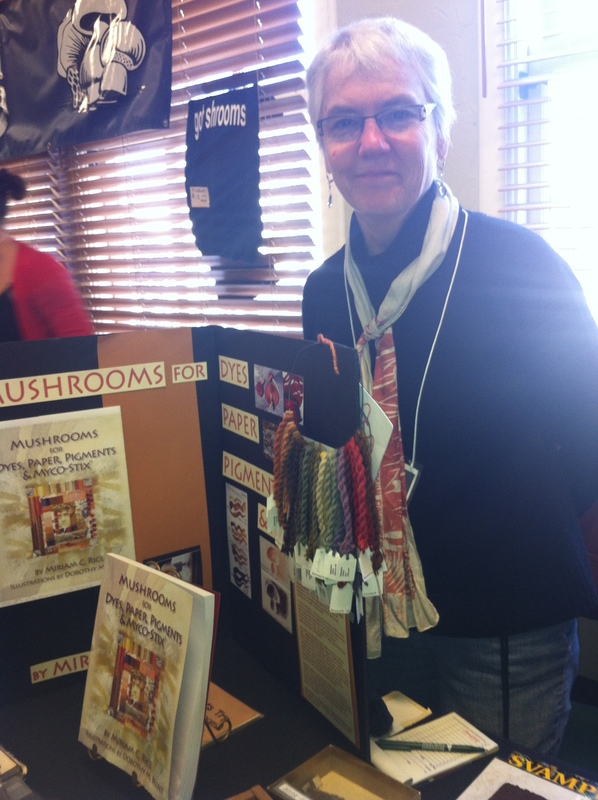 I have been planning on going to Santa Cruz Fungus Fair for 2 years. 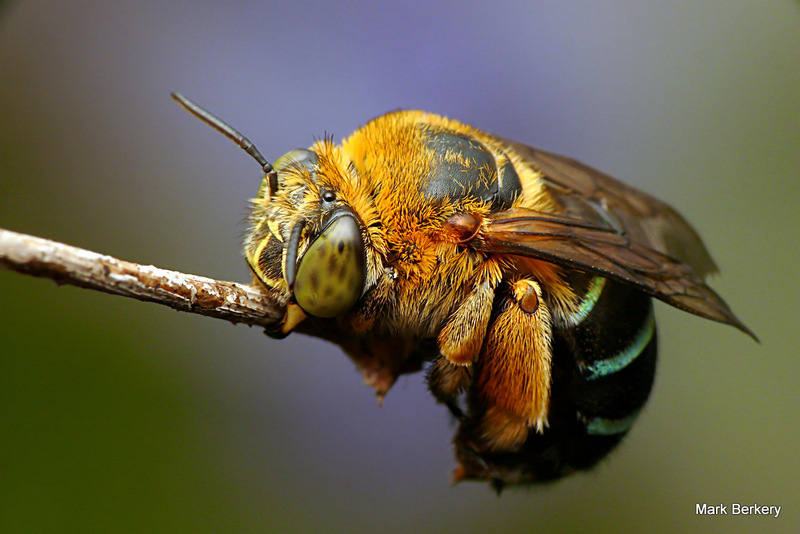 I heard about it through my Orchid Whisperer friend Bob Shimmon and then later from Renee Barone, whom I had met at Ridge Winery a couple years ago. Finally I went and was blown away! Admission was only $10. 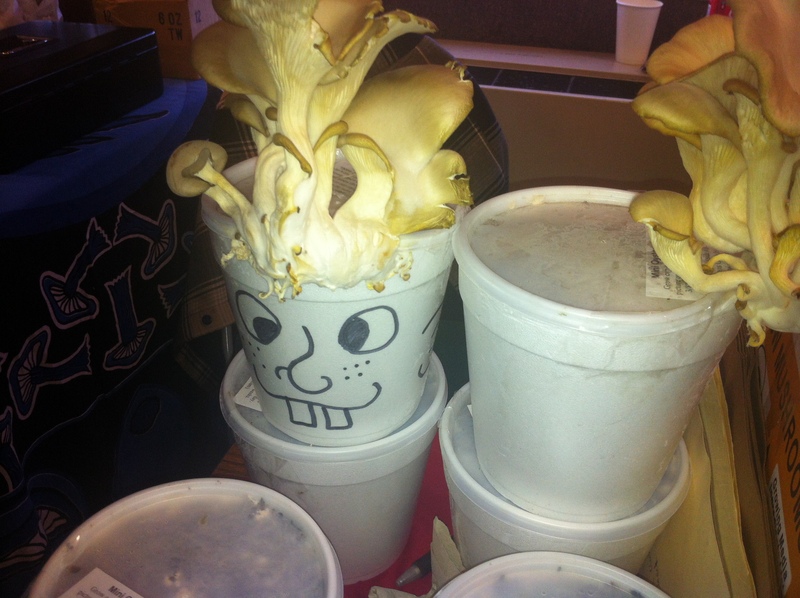 I’m even considering joining the Fungus Federation of Santa Cruz now ($25 for first year for an entire household!) 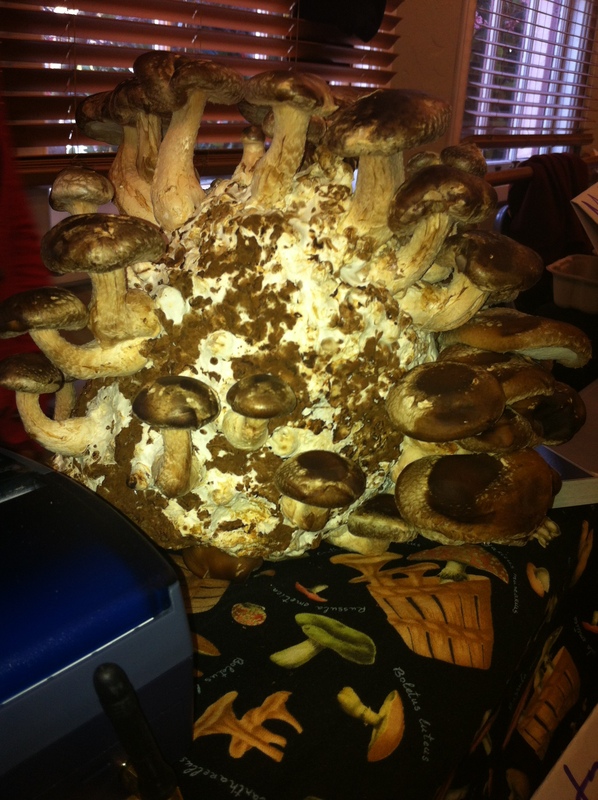 to start foraging with experienced foragers. 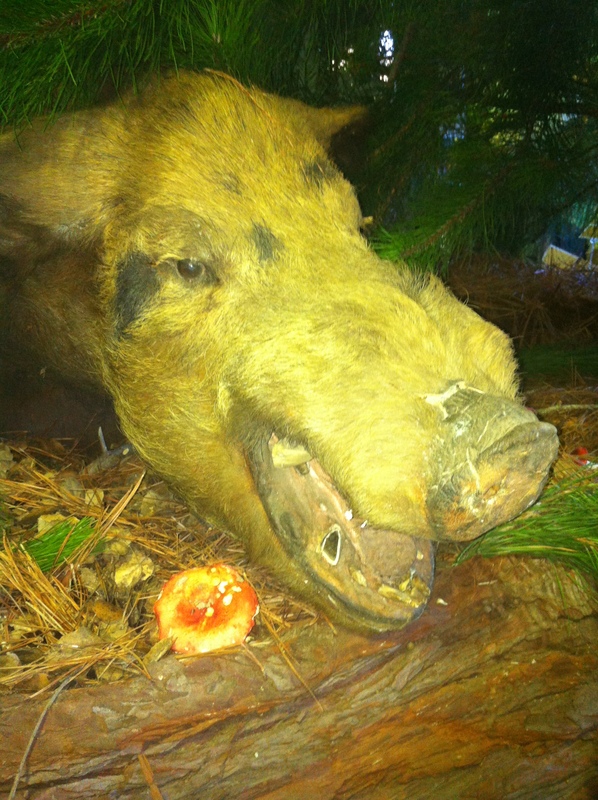 Check out their upcoming forays and events. They seem like a jolly group of people who love to eat well and drink well! 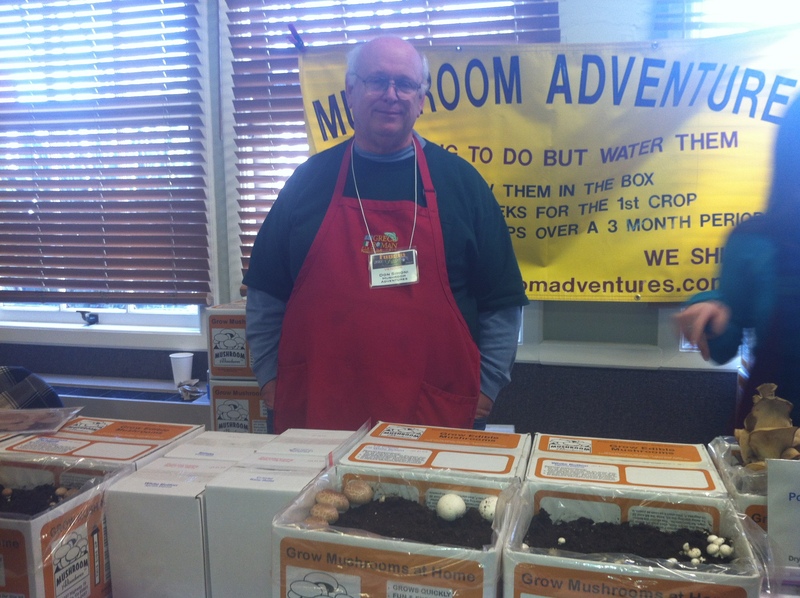 These folks sell plugs and mushroom kits that you can use to grow mushrooms indoors or outdoors. The prices were extremely reasonable! You can order their kits! 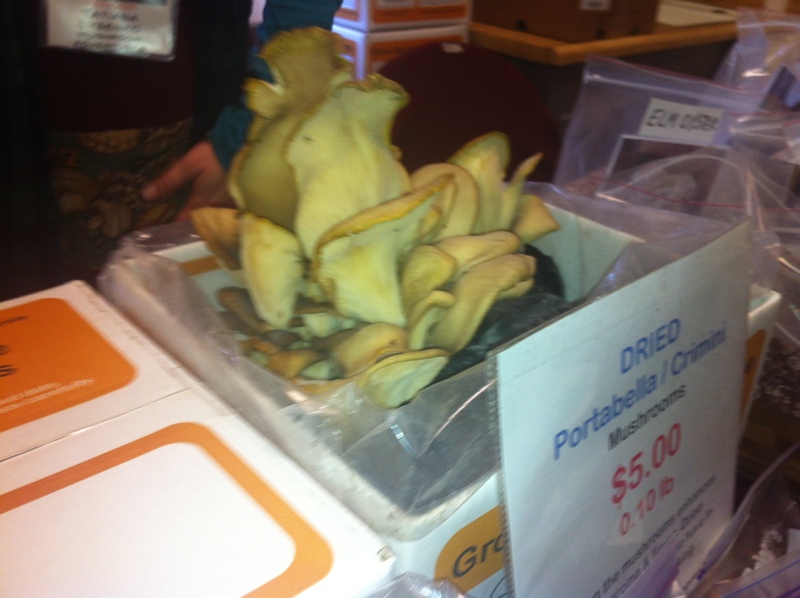 They currently carry: White Button, Portabella, Crimini, Oyster, and Elm mushroom kits. 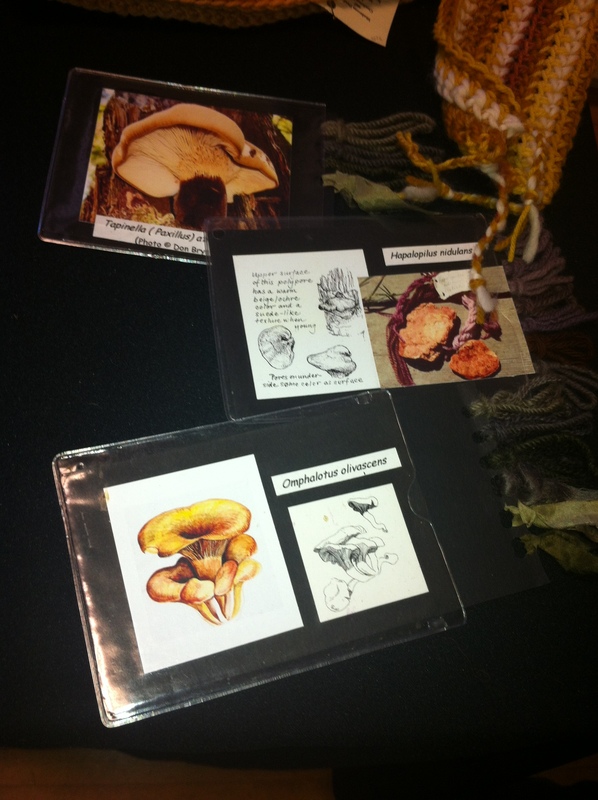 These cute mushroom kits were only $5. My friend Marina picked one up! They are super cute and look delicious! 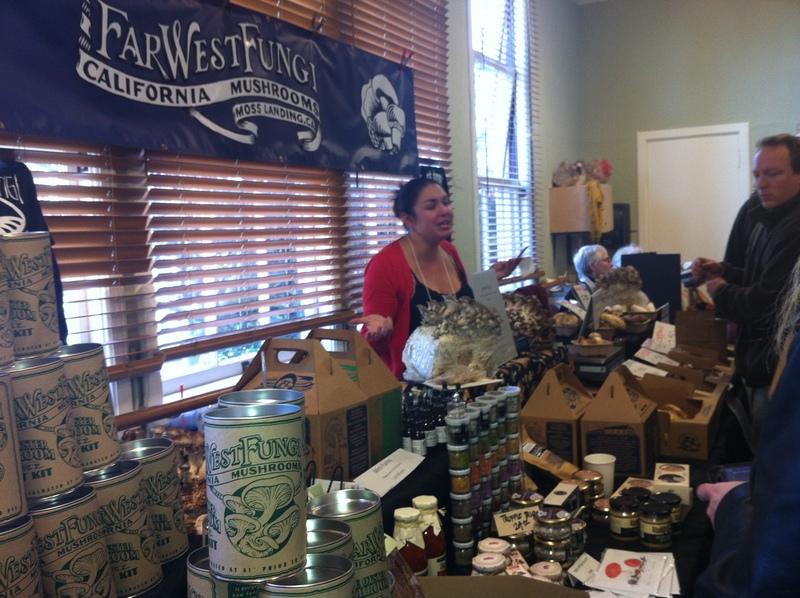 Far West Fungi, carries all sorts of goodies! 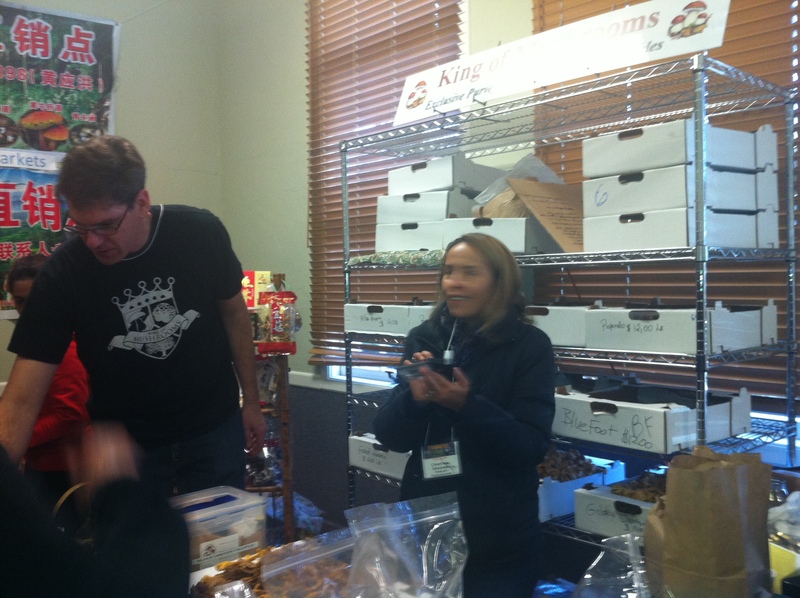 They are based in Moss Landing and they have a shop in the Ferry Building in San Francisco. 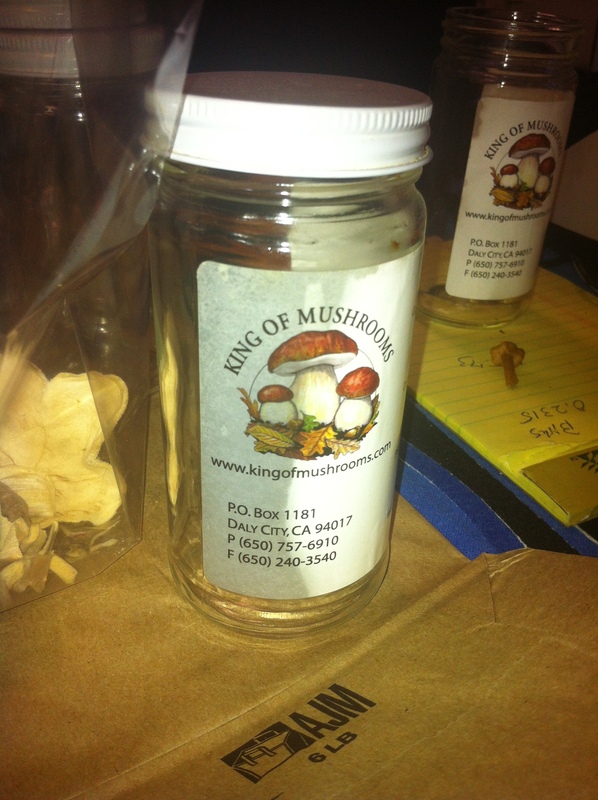 They have mini mushroom growing kits (Shiitake and Tree Oyster). 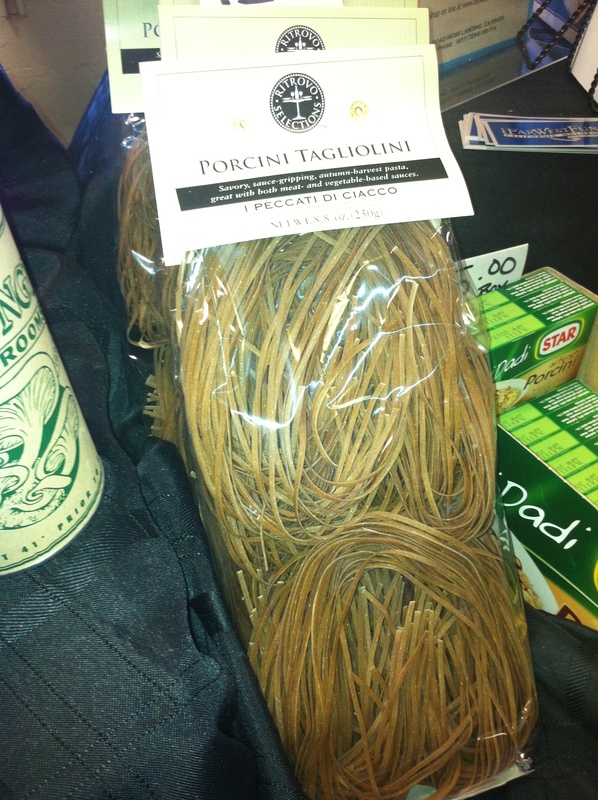 They’ve got a smorgousboard of truffle products, from truffle tapenade, pasta, honey and salt! 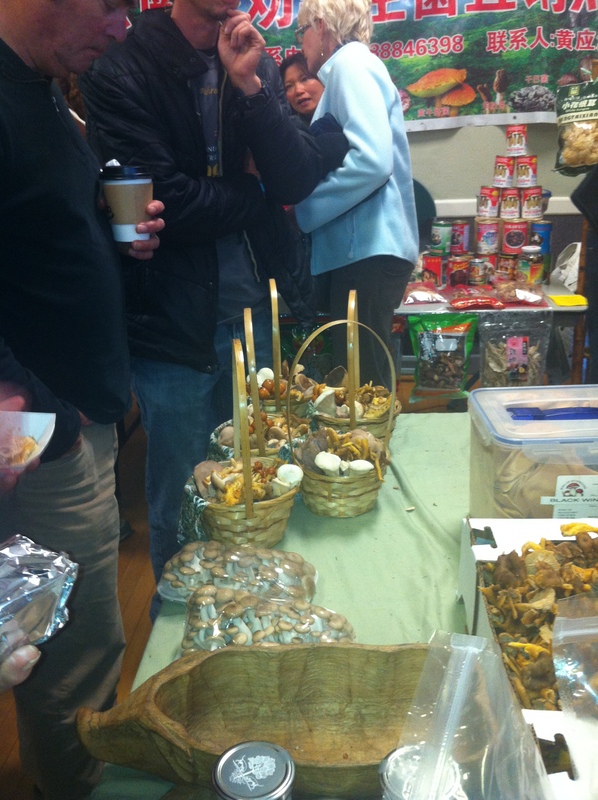 They’ve got a huge selection of dried mushrooms too: Candy Cap, Black trumpet, Morels, Wild Forest Blend, Matsutake, Chanterelles, Domestic Porcini, European Porcini, Organic Shiitake, Organic Reishi, and Winter Chanterelle. 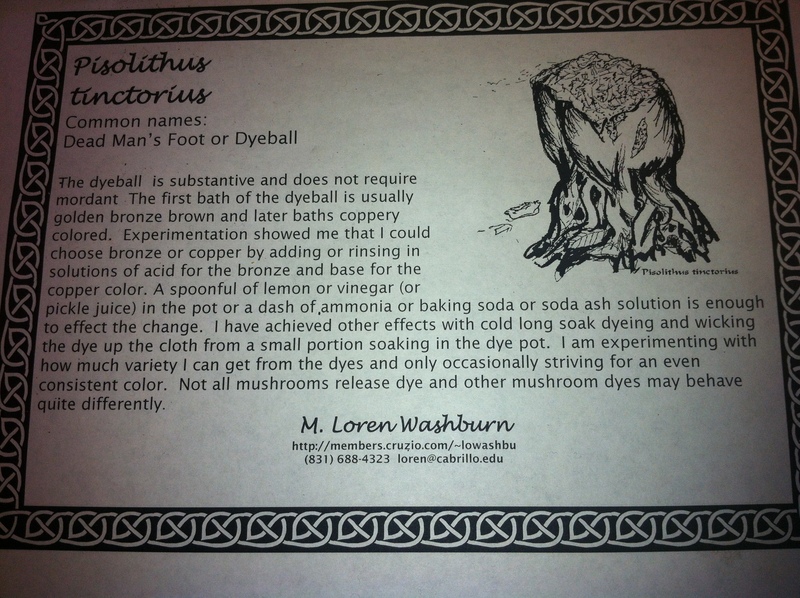 Mycological Neutraceuticals are for medicinal use. 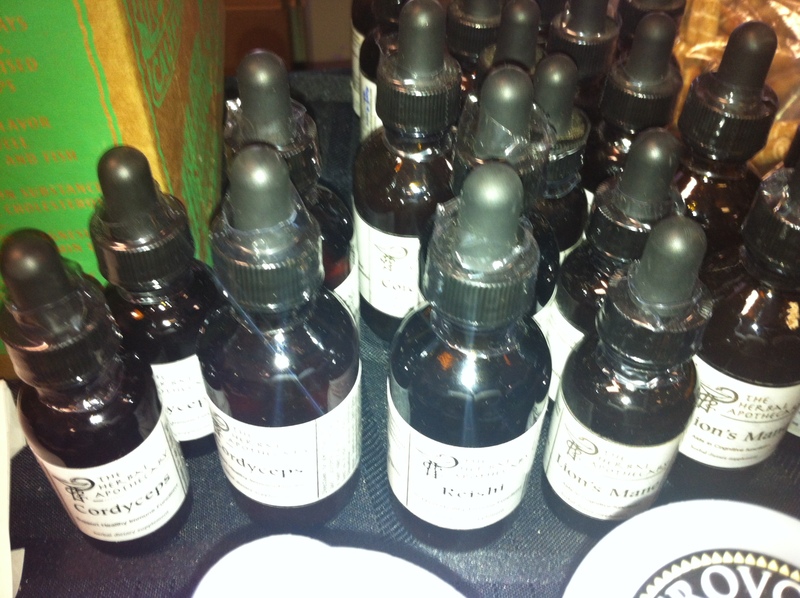 They are $18/bottle. Totally worth it! 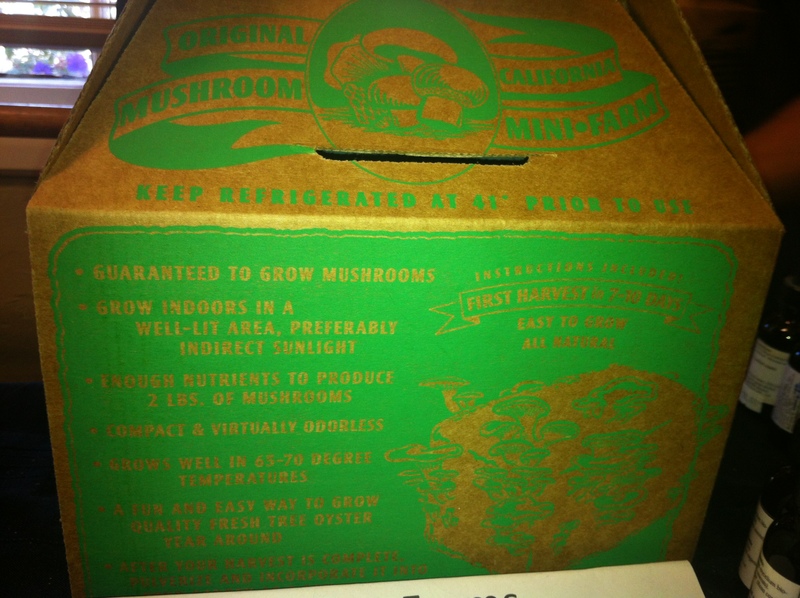 Far West Fungi has got an adorable news paper growing kit I found on their website. 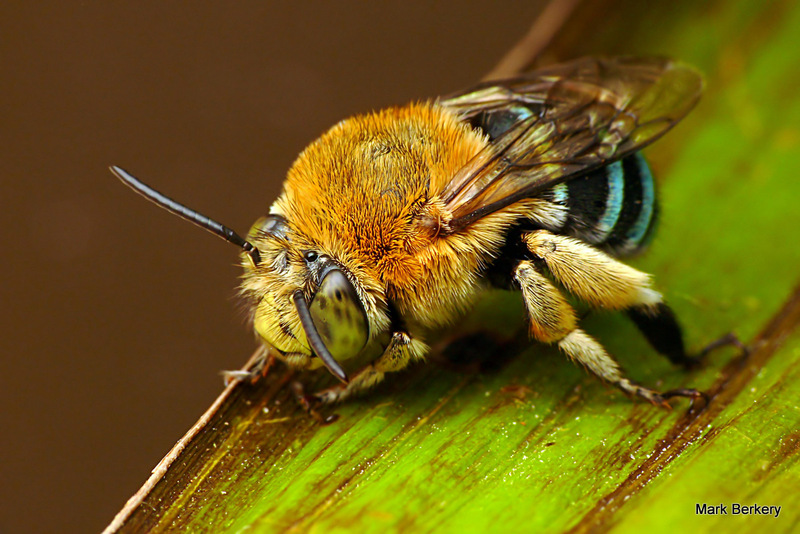 this would make for a great sustainable present! And it’s only $7.oo! 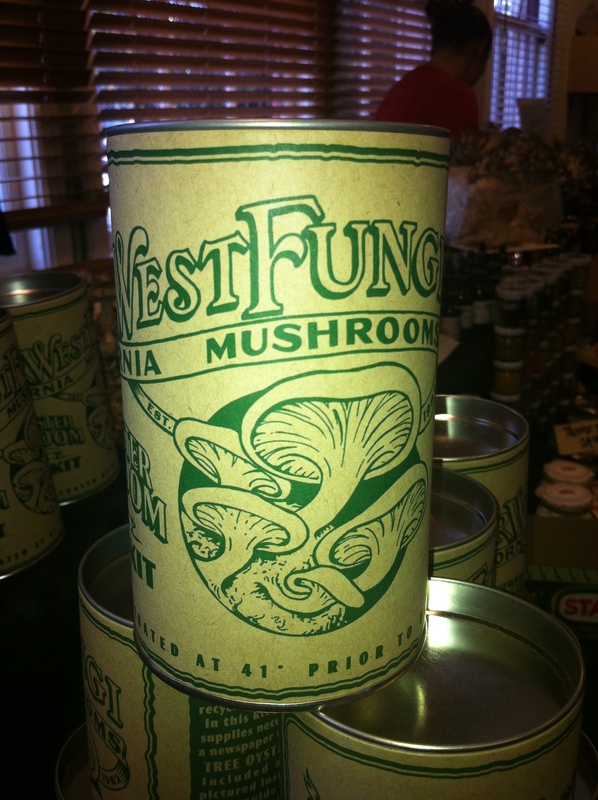 Far West Fungi also sells Fungus Powders. 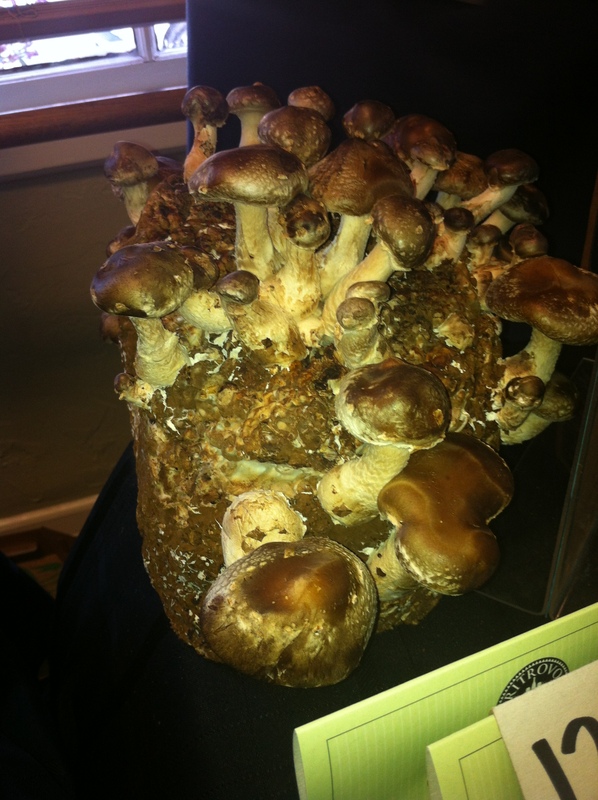 They carry: Domestic Porcini Powder, Shiitake Powder, Maitake Powder, Reishi Powder, King Trumpet Powder, Pioppini Powder, and a Wild Mushroom Blend Powder. Hmmm hmmm! Sounds totally delicious! 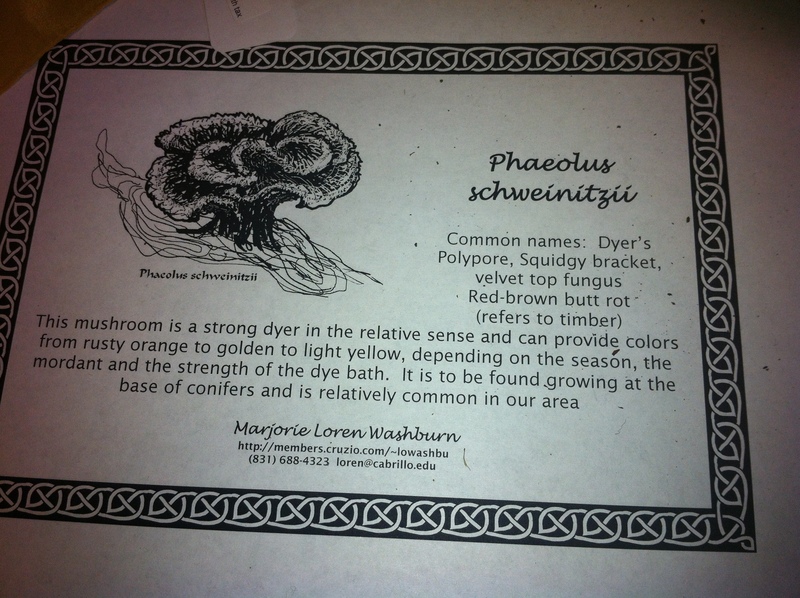 Here are the species of mushrooms you can buy from him! 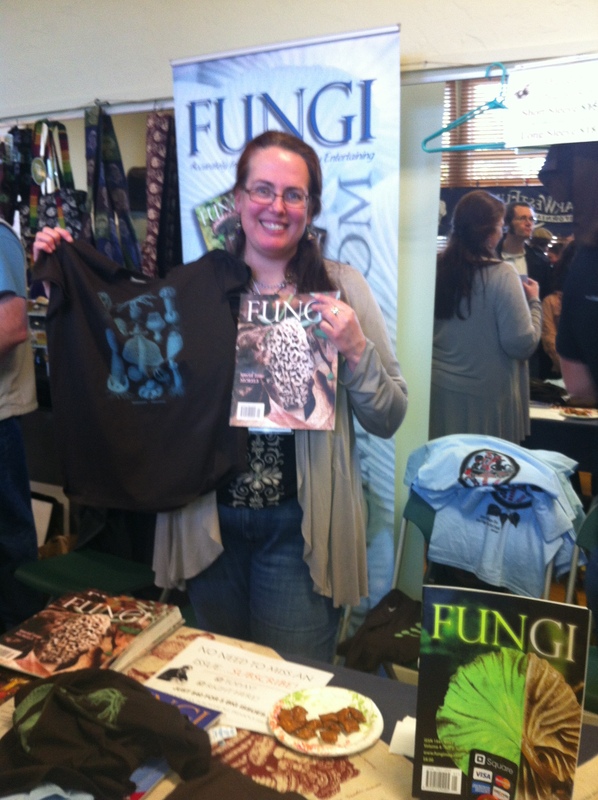 Fungi Magazine is for “Fungophiles” (a word I learned at Fungus Fair meaning Fungus Lover)! 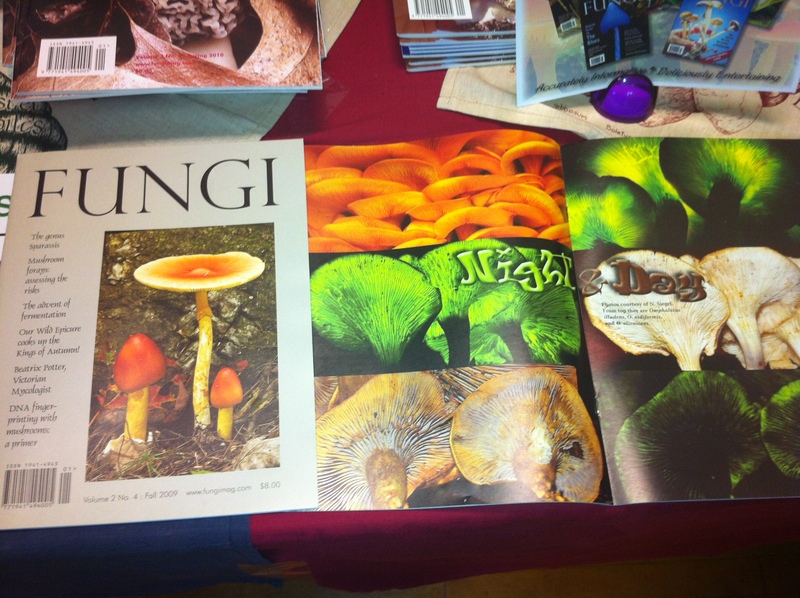 They are a non profit magazine and provide in-depth educational articles about collecting mushrooms and nutritional benefits of the mushrooms. They also have really cool t-shirts! You can find back issues at the bottom of this page and read lots of their articles in PDF format for free! 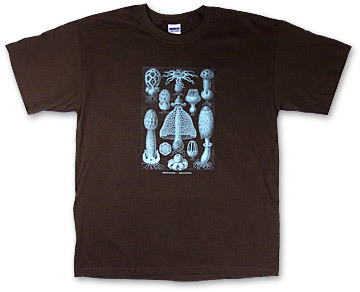 The FUNGI magazine shirts are so beautiful and informative! BUY IT HERE! 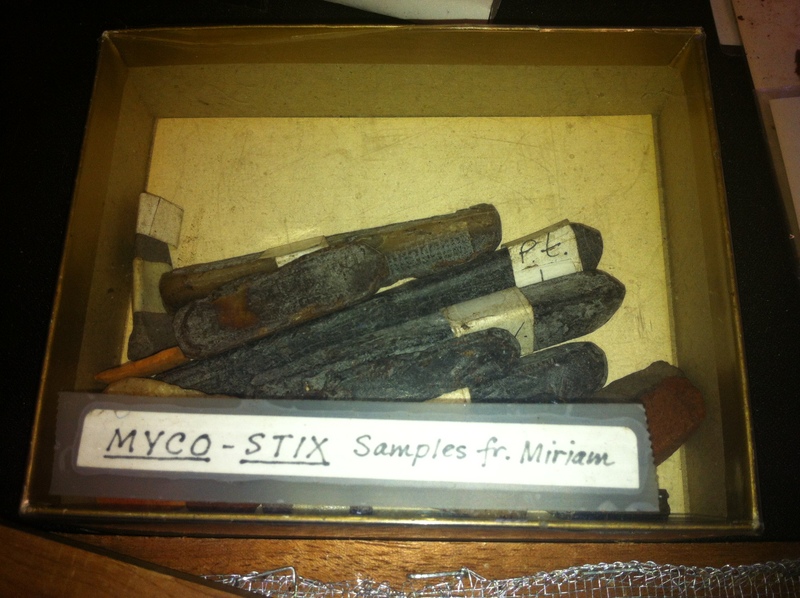 The Medicinal Fungus issue. It is available through the website! 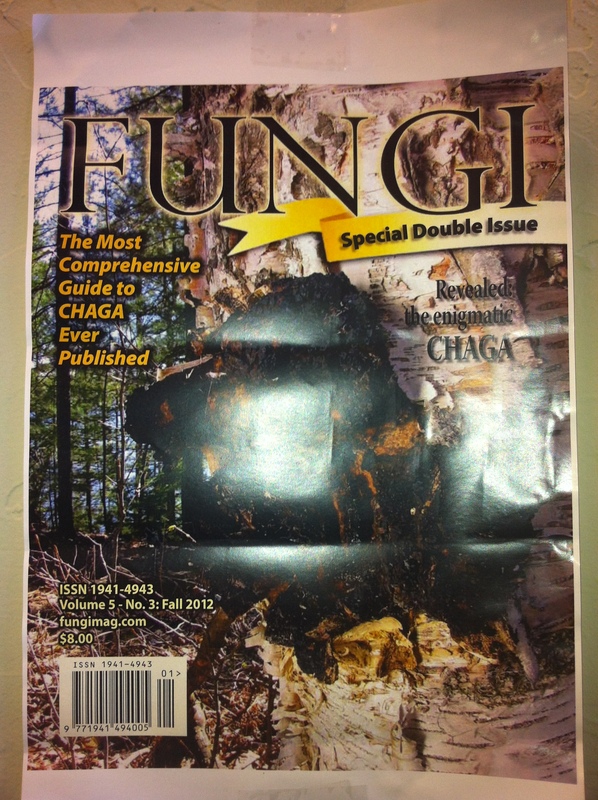 Chaga is good for you apparently! Glow in the dark mushrooms! 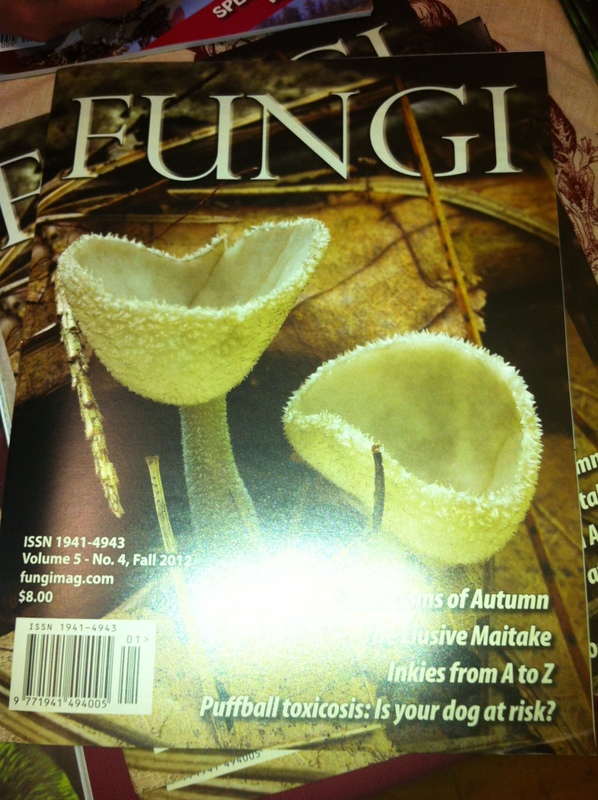 Here is one of the luminescent fungi articles. 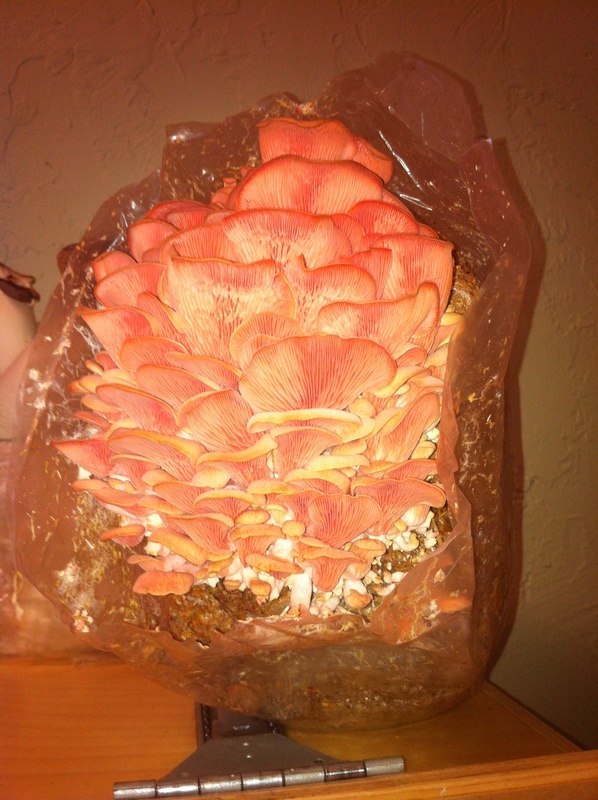 Glow in the dark mushrooms! 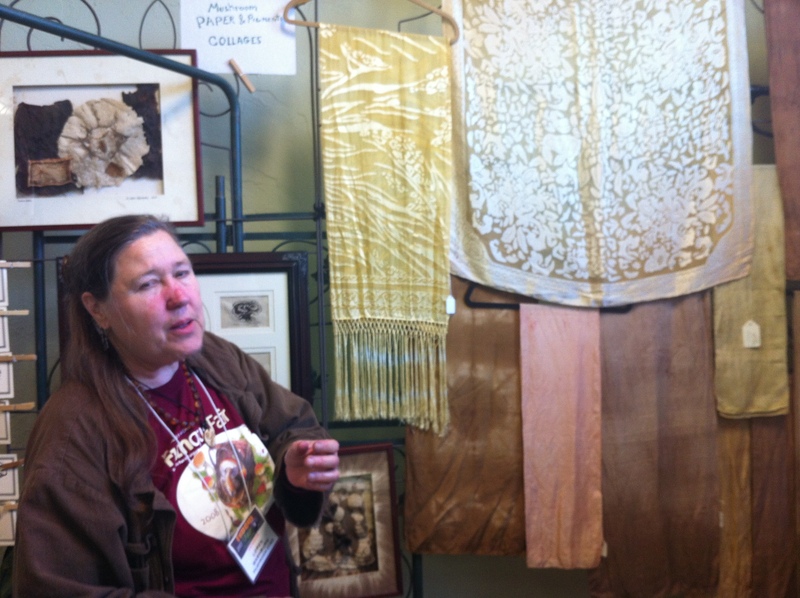 At Felicia Rice’s table, we were in awe of all of the gorgeous naturally dyed yarns, fabric, and paper that were on display! 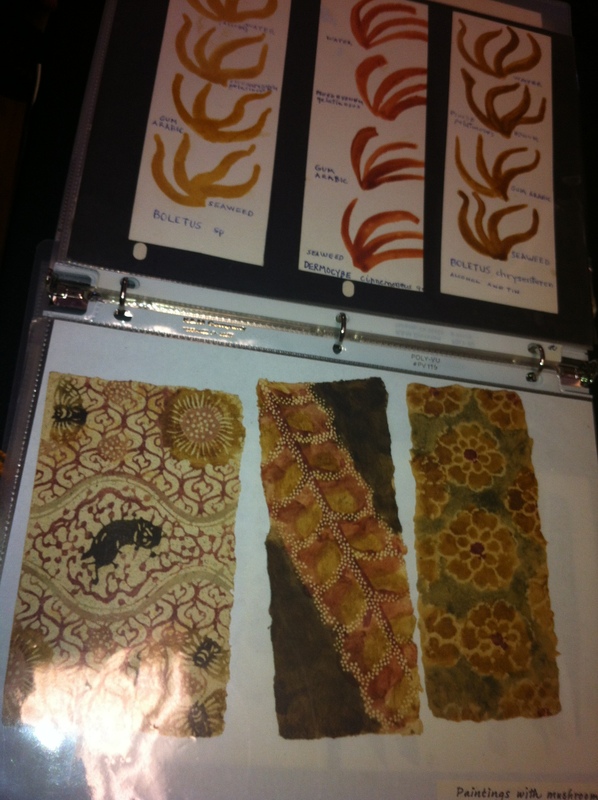 Beautiful Silk fabrics died with mushroom dyes! 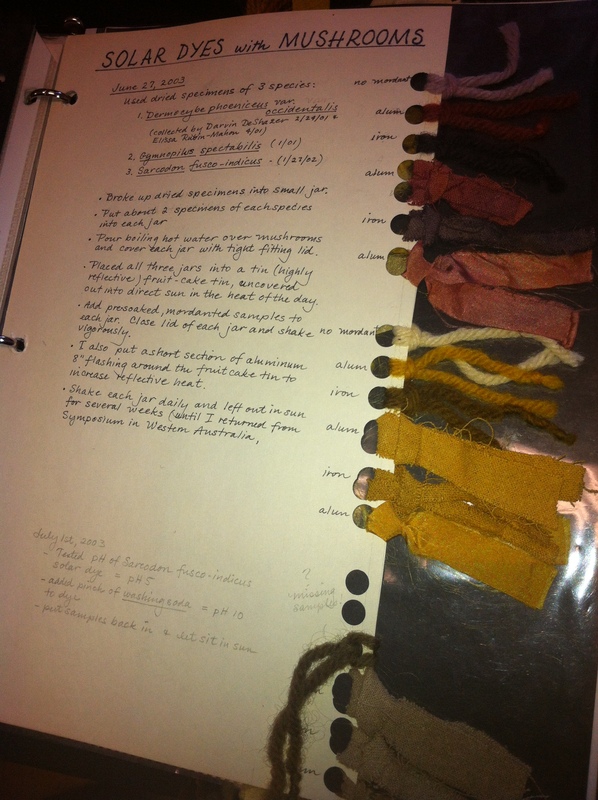 Loren’s clothes and accessories are all in the neutral color shades. 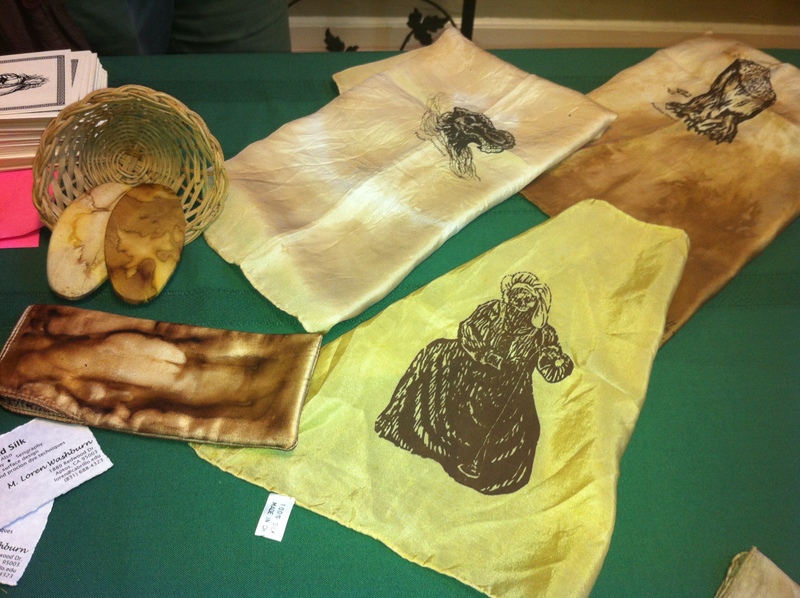 She has lovely designs on the silk she has. Marina Holding a Huge Mushroom! I had my boyfriend Henrik drop me off here while he caught up with his college friends at a pub across the street called The Office. I probably spend hours at Taito. Everything was soo cute. The thick yarns you see are called “t shirt” yarn in America. 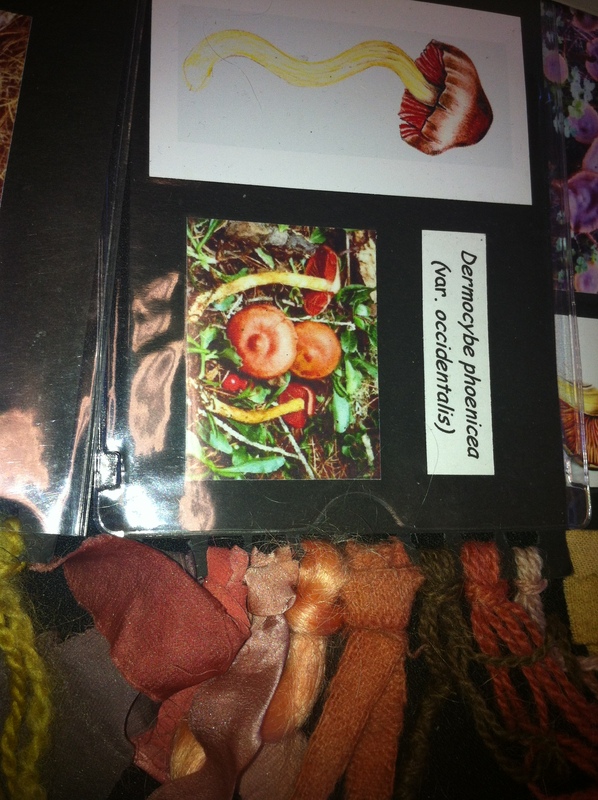 They are very easy to find in Finland and are most commonly used to make carpets.